Guest blogger Rebecca Goodyear, founder of Biteable Beauty blog and natural beauty expert shares with us the organic little wonders that she simply won't travel without! This is the first time I am writing this year where I'm happy to say that summer is finally here. I've joked about it being on the way, observed that spring sprung late and in June I reported I could count the days I've worn sandals on one hand. Well I'm happy to say my latest bout of sandal wearing has doubled the number of days, we are almost into double figures and if the weatherman's right my feet will be on show for several day's more. But why am I talking about the weather at home when this is a travel essentials piece? To me, you cannot beat London in the sunshine. Something magical happens the sun is beating down on the pavements and the parks, it creates a buzz amongst the people, the city smells different – fresher and exotic and the sights seem to sparkle under the golden glow. It is almost like being on holiday! >For my summer vacation this year, I'm planning a trip to stay with family friends in a remote farmhouse villa in Italy where they live and have spent the last 15 years renovating it from a state of dilapidation to its new splendour (they've even built a pool!) I've got a truckload of work to do before I do though, never mind the work to do before I go away so I'm not behind upon my return! That's my only issues with holiday, the stress before going away and the impending ocean of emails to wade through once back. If anyone has any tips for dealing better with this I'd love to hear from you! The older I get, the lighter I travel. I remember cramming weekend bags full with numerous outfits, handbags, accessories, beauty products and a bounty of makeup just for two night's stay at my parents' house. Now I travel with an oversized handbag and it does me just fine! So for me, my travel beauty essentials need to be multi-taskers and here's my round up of the best! 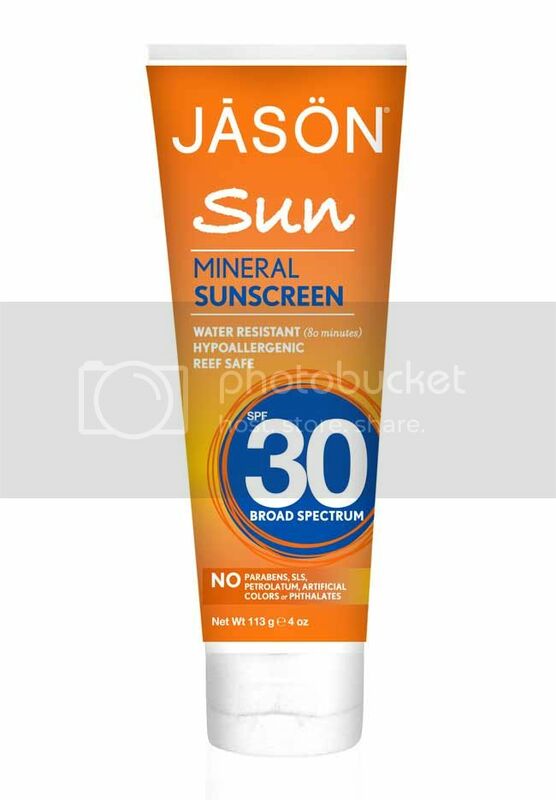 Sun Protection - When looking for a natural sun protection product, look for a mineral sunblock containing titanium dioxide or zinc oxide. Whilst the safety of inhaling these ingredients has been questioned, using them in a cream based product is somewhat different. There are also many natural oils with SPF including coconut oil, red raspberry seed oil and wheatgerm oil and we're seeing more sun protection products based on these ingredients emerging. Also, look for formulas enriched with antioxidants, super fruits, super-foods and soothing botanical extracts such as chamomile and calendula. Also, do remember the importance of sunlight on your skin for vitamin D production, so try to soak up half an hour in the morning or evening without sunscreen. A multi-tasking liquid soap, one that not only washes the body but also can be used for clothes, hair, to make a refreshing cool poultice in the evening, to help prevent of mosquito bites, to soothe parched or sun-damaged skin and even cleaning down surfaces if your accommodation is a bit dirty (don't get carried away though, you're on holiday remember!) 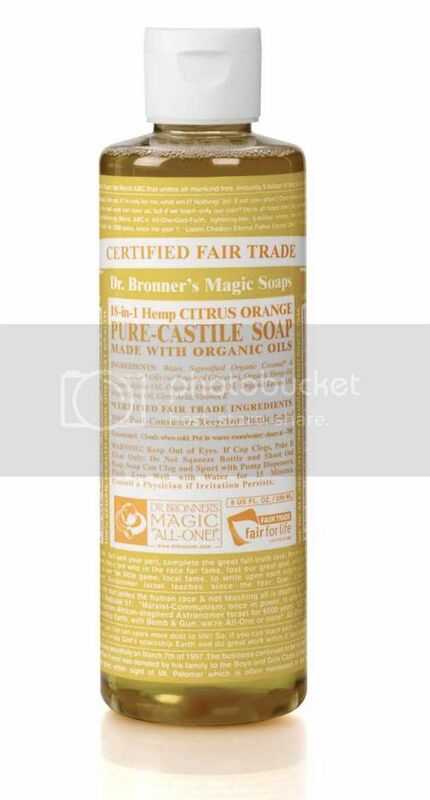 My all-time favourite is Dr Bronner's Magic Liquid Soap – citrus is great for all the aforementioned points. 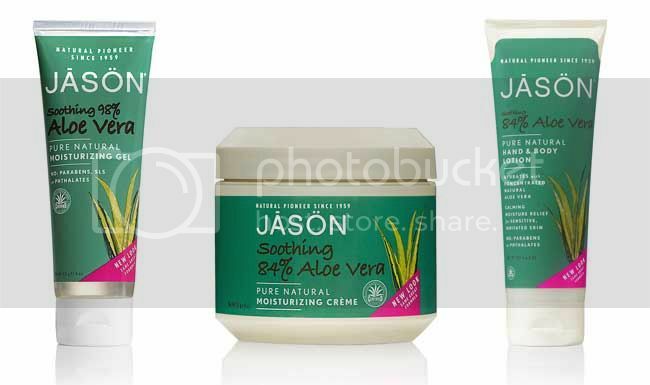 An all-purpose natural balm, which can be used for in-flight hydration, soothing insect bites, dry skin, intense moisturisation and calming rashes. There are so many great balms on the market but my favourite ones are Balm Balm Rose Geranium, Antipodes Saviour Skin Balm, Beyond Organic Body Butter - Top to Toe. 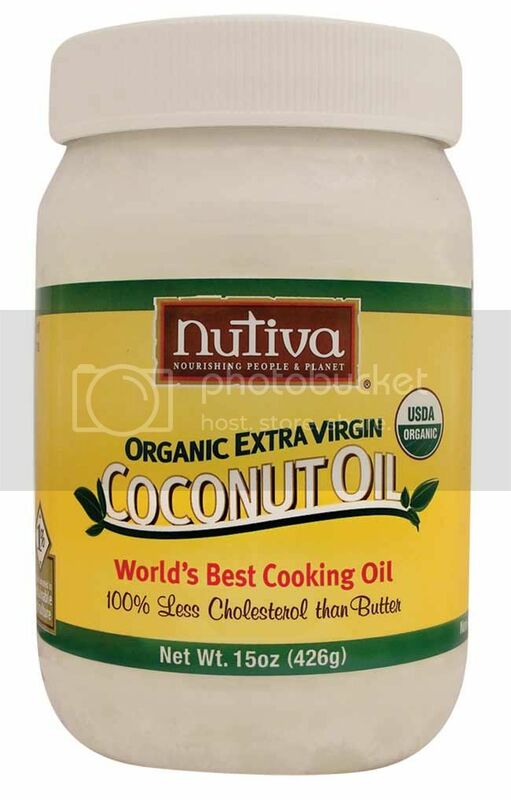 Coconut oil for sun protection – it has an SPF of 8, which works for me if I apply regularly - for skin moisturisation, facial treatment, shaving product, hair protection from sun's rays and for use as a hydrating hair mask for hair that's been out all day and exposed to the sun, sea and swimming pool. I buy big jars of Nutiva and then decant into a smaller pot for putting in my beach bag. An intensive nighttime treatment for face – if you've been out in the sun all day, your face is going to need a little TLC. Invest in a decent serum and cream to make sure skin is nourished and hydrated. My favourite skincare brands are Spa Fabulous, Beyond Organic, Pomegranate and Antipodes. There you have it, my round up of natural beauty essentials to take away with you this summer. Add them up – there's only seven, plus your makeup, which gives you room for all those bikinis and kaftans, as well as that extra pair of heels! Wishing you a superb summer. Bikini images are by classic French swimwear and lingerie brand Aubade, watch out for a our best bikini recommendations this week.